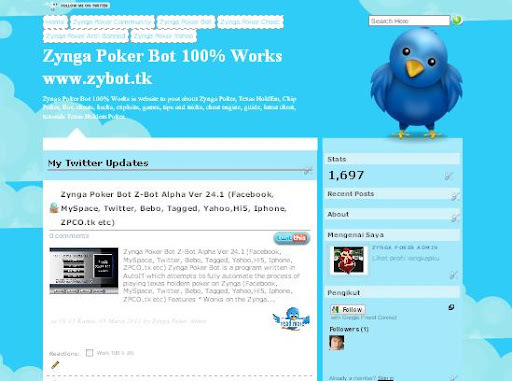 Home » ZyngaPoker » What is (XP) experience and how does it work? Zynga has recently added experience points and levels to Texas Hold ‘Em Poker. Experience rewards players who regularly participate in Poker by giving them special gifts and boosts for playing and winning hands of poker. The bigger the pot the more experience points you get. 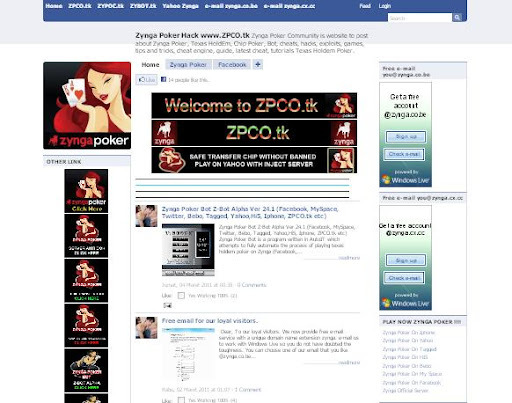 In Zynga Poker, experience points are earned by playing and winning hands of Poker, and by placing in tournaments. In normal play you earn XP from playing any hands of Poker, win or lose, as long as you do not fold. You will earn more from winning hands than you will from losing hands but you always gain XP by playing Poker. Currently the highest level that can be reached in Poker is level 50. We will post more information as more levels are opened up!